Amazon’s Kindle Reader offers a great opportunity for you publish your ebooks and achieve instant worldwide distribution. Here’s how to self-publish on Kindle – including how to format and set your prices. 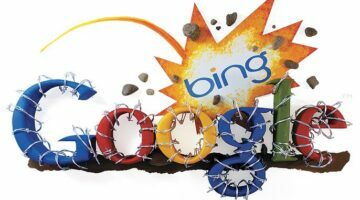 Google vs Bing Review: Which Search Engine Provides The Best User Experience? I put the two search engines through a side-by-side test for this Google vs Bing review. See how they compare when it comes to getting the best results from online search.